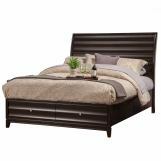 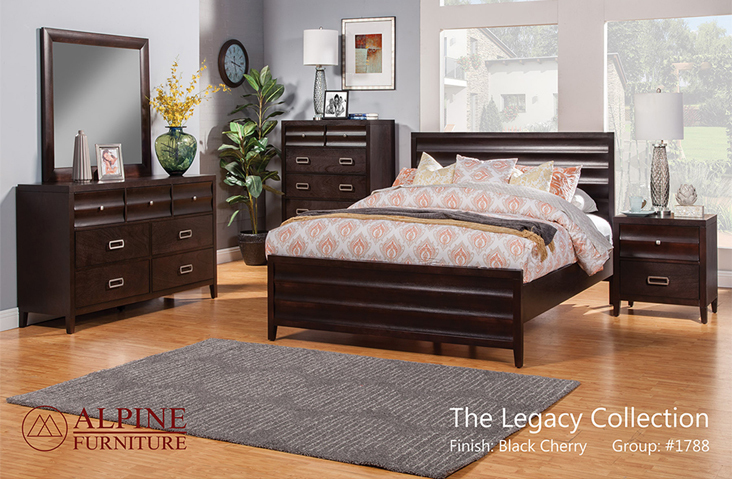 Create your own perfect bedroom set by selecting pieces from the Legacy Storage Panel Bed Set. 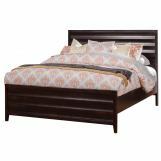 Its platform bed features large scale, modern fluted details, needs no box spring, and includes handy under bed storage. 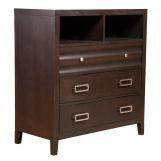 Case pieces offer ample storage space and high style. 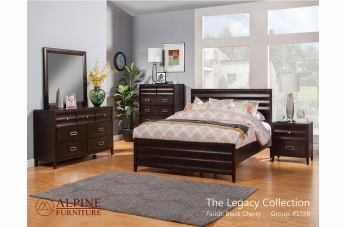 Shapely, contemporary silhouettes and designer details make the Legacy Collection a bold way to update your master bedroom. 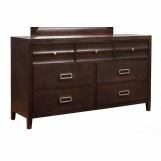 Curved top drawers, modern metal pulls, and clean lines define this collection. 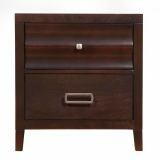 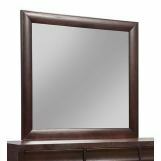 Pieces are made of plantation-grown mahogany solids and okoume veneers in a black cherry finish. 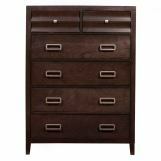 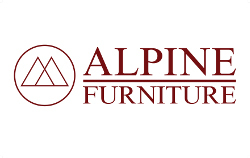 Built to last with premium felt-lined drawers, English and French dovetail drawers, and ball bearing metal drawer glides.